After your registration is complete be sure to print your E-TICKETS or be sure to print your EMAIL RECEIPT that was sent to you & bring one of them with you to the conference. Either one of these methods will gain you a SEAMLESS ENTRY into the event. Should you encounter any problems with the onlline registration process please contact the SPM Office at 909.254.4057. 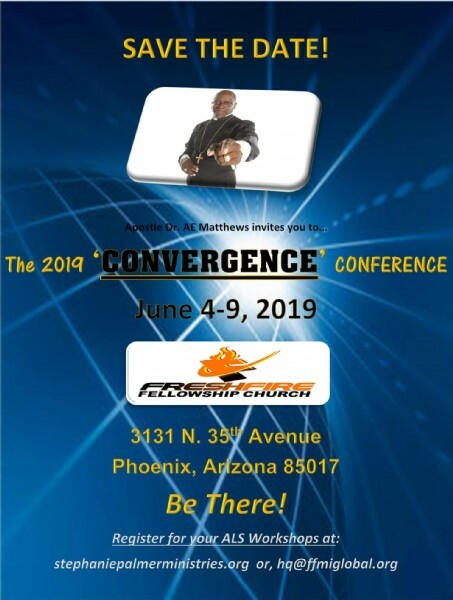 Click on CONFERENCE REGISTRATION to register for this event.